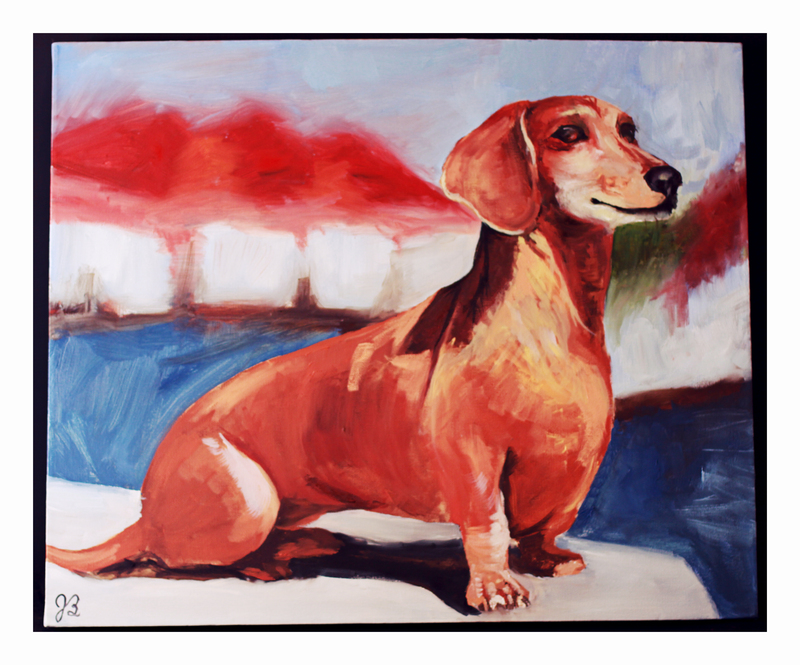 A friend and fan recently painted Rufus’ portrait as a gift and we were thrilled to receive it. 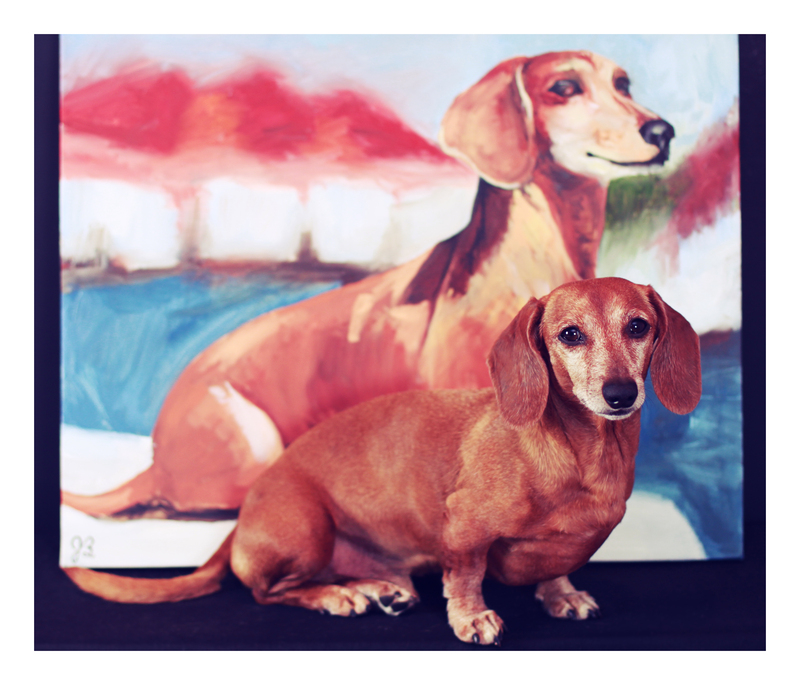 Rufus’ likeness has been painted twice now, and each time we’re honored that our little man inspired someone. As I mentioned in yesterday’s post we celebrate 8 wonderful years with Rufus this week, making this gift very timely. We’re humbled by the generosity and thoughtfulness. Thank you JB. what a gorgeous little man!! and he knows he’s lookin’ good!! The painting is beautiful of Rufus…and I like that you have him in person in front of the 2nd picture. You the man, Rufus! !